Produced by nature, unadulterated by man. No to extracted olive oil. We offer only stone-pressed, natural olive oil. 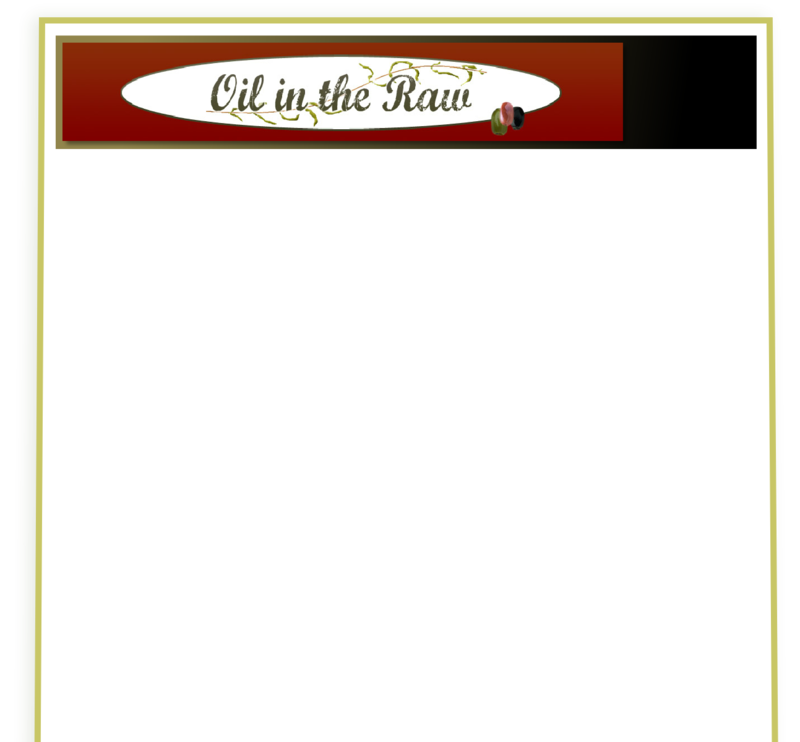 Oil in the Raw continues to supply real, original, best quality, naturally produced, Greek olive oil. For the past 15 years, we have offered only certificated, organic produce. With effect from June 2012, however, we will be offering naturally grown produce as well. This will not be accompanied by an organic certificate. Take note please. 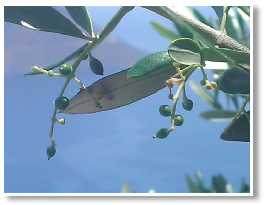 farmers who care about quality and who do not apply chemicals anywhere on or near their olive trees or olives. These two olive farmers: Yiorgos and Dimitris, are not registered organic farmers, their produce is not certificated as organic. Utterly natural, both olive oils are thick and luscious - as they should be - and the products of stone pressing in the last two public olive mills of the Mani. The resulting olive oil, which is available to you now, is simply the juice of squashed olives; no more, no less. 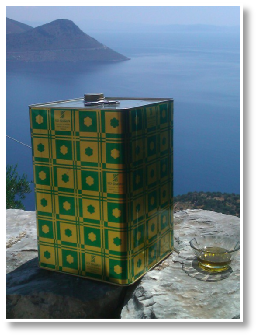 Real, Greek, olive oil is the standard against which to compare all others; try it, taste it, and believe it. Ring 01579 351178 now and we'll bring it to your door. 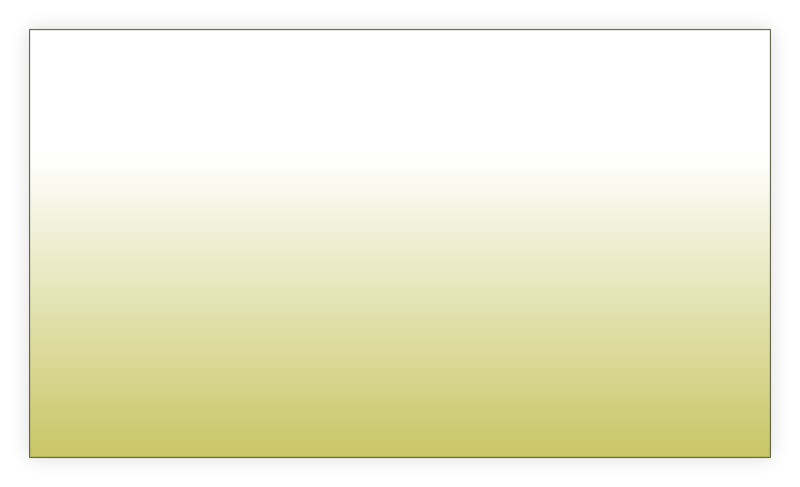 Discounts are available for wholesale real olive oil orders by the trade. Please telephone for advice with ordering.